In those days everyone on Facebook enjoying BOT freely because now a days HTC Token not expire on free hosting. And it works for 2, 3 Weeks until your comments are not blocked. 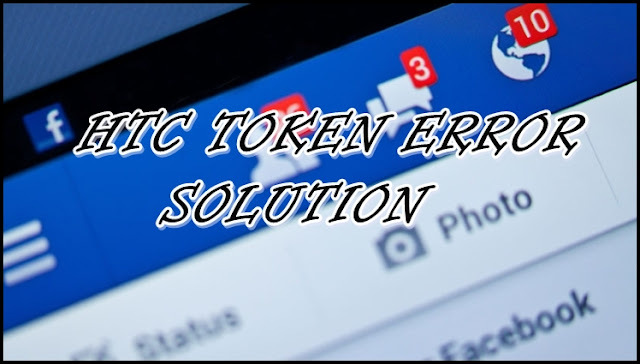 But HTC app which user use to get their Token are now blocked by Facebook and not accessible, it showing this error when we they trying to access HTC Token. So what how to active not bot comment if people have not HTC Token installed on their profile. Old subscribe user can have access to its TOKEN but new Facebook user or user who have not installed HTC app are stuck here. For those how have HTC Token error problem they can still use bot while use alternative token. There are so much alternative token to active bot but I recommend you to use IOS Token which also work best like HTC Token. So you don’t need to worry allow IOS App to your profile Click Okay and copy the access token from URL of your browser . Paste your token onto your Bot site hit the submit button and Enjoy using Bot become famous on Facebook or onto someone Heart Choice on you.